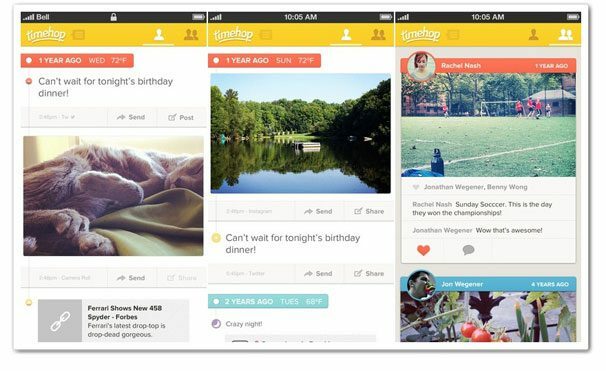 Hot Apps Pheed, Dots and Timehop: Fad or For Real? In this next installment of our series Fad or For Real, we’ll take a look at three hot apps and predict whether or not they have what it takes to build a brand that lasts or they’ll just be another fallen name in tech wasteland. 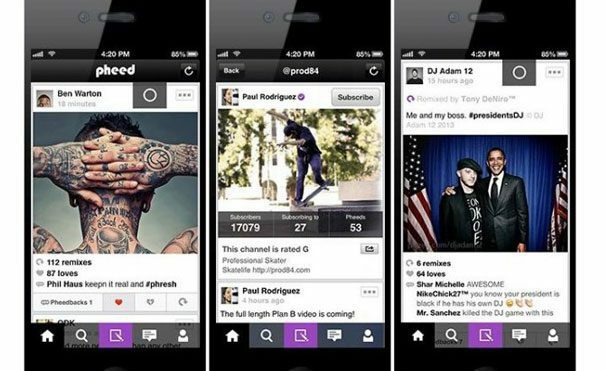 Pheed is an app that made some waves last year, self promoting itself as a new big player in social networking. The app does bring some nice design to the table and seems to blend some of the best features of existing titans like Tumblr, Facebook, Instagram and Twitter. One of the main points of differentiation is that they offer celebrities and content creators an outlet to reach fans and offer premium paid content. That’s great for them, but most of us are content consumers, not creators and most content we do “create” is nothing that people would pay for. With a never ending supply of content to keep us entertained and occupied, especially on mobile where people are usually only looking to kill a few minutes at a time, is there enough content out there that a large number of people will continually pay for over and over again? Is there even enough compelling free content to find there that I’m not already finding on my existing networks? Most new social entities try and go after the teenage market as a starting point for growth and understandably so. Teens spread new stuff they’re excited about like wildfire and are inherently viral beings in nature. They are often indicators of success, especially in social and are critical to it. However they are also fickle and quickly grow out of that phase. Pheed has made some nice traction and done well for itself thus far. But in a world dominated by major players with little room for newcomers I’m not sure that a network that is only for mobile and a little too general can sustain long term growth. Something like relative newcomer Vine can find success because they have owned a singular and unique focus built around community, spot on simple functionality and have built a strong brand. People know exactly why they are firing up Vine, what to do and what they expect to see. I still don’t know why I’m going to Pheed over say, Tumblr? Is there really enough differentiation and value add? The best thing Pheed has going for them is that content creators and influencers with large followings on other networks are highly motived to get you over to Pheed to try and monetize you. But until I see a stronger, more clear strategy with a defined target and purpose for existence other than being the next cool app, I have my doubts that Pheed can be anything more than a niche social network that hangs around for a while and eventually dies out once the next generation of teens finds the next generation of social networks. 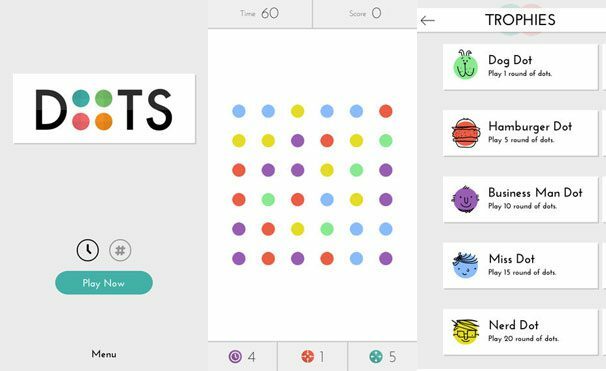 Dots is an extremely simple yet highly addictive game where players need to connect dots together by swiping their finger across the screen. The goal is to rack up the most number of dots and try to make squares for maximum points in 60 seconds (in the more popular timed version). You can easily find yourself playing 20 rounds, one right after the other because the game moves so quickly and you’re constantly trying to best your high score as well as see where you stack up amongst friends. Games are inherently fads by nature. When was the last time you played Words with Friends? Don’t you think Zynga would like a do over after spending millions on Draw Something? However, this is a For Real more because of the reasons that make the game successful than the actual game itself. The app does a great job of offering little bits of delight with perfect design, sound effects, game mechanics, etc. The 60 second rounds work perfectly for mobile, making it quick and disposable. The fact that it is not turned based means that no internet connection is necessary. As opposed to most games which take an over stylized, “busy” approach to design, sometimes successfully so, Dots and other successful newcomers like Letterpress are taking an opposite approach. Simple, colorful and clean design with game mechanics that make it easy to jump in and play right away but are difficult to master, with bits of delight accentuated by mobile, not hindered by it are a new trend that is here to stay. Timehop attempts to remind you of what you did one year ago today by connecting to your mobile social networks and surfacing up your interactions. The experience that they are trying to create is similar to a virtual time capsule of your moments and tapping into emotions of reminiscing which can be powerful. 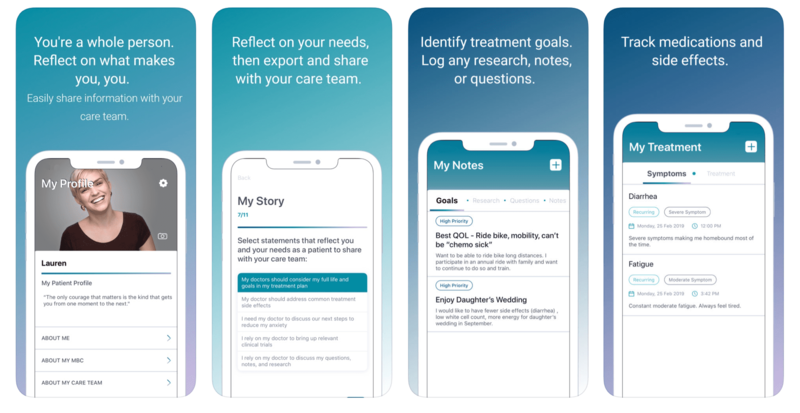 The app is beautifully designed and works well…if there is enough content there for it to draw from. As nicely as Timehop is designed, it still feels like it is in its MVP phase. They have a product that is singularly focused in a space that they are attempting to own, which is a good thing. However, the product at this point is almost completely dependent on the content you’ve created via Foursquare check ins, Tweets, Facebook posts, etc. and in turn far too often falls flat. They are going after those “oh yeah” moments that make you smile when you remember something fondly, however those moments are fairly infrequent for most of us which is why they are special in the first place. There are way too many days with no content or even more likely, the app tells me that one year ago today….I checked in at my usual take out spot across the street. Umm, thanks for the memories. Timehop is a nice idea and we’ll see what the founders have up their sleeves as I’m sure there is a plan for more. But how much more can there really be, at least with the current product focus and experience? It seems the founders are focused on becoming the “place to reminisce online”, whatever that means. In fact, Facebook is already testing an “on this day feature” and for once I can’t blame them for copying an idea, since the timeline was really about reminiscing about past content in the first place. Early Impressions are important and my guess is people will eventually delete the app. At that point, even with well executed iteration it will take something truly ground breaking to get them to reinstall and put it back into daily consciousness.